Few months back, we told you how Microsoft, in their wisdom, decided to sponsor a soccer team. The locally-based Seattle Sounders. 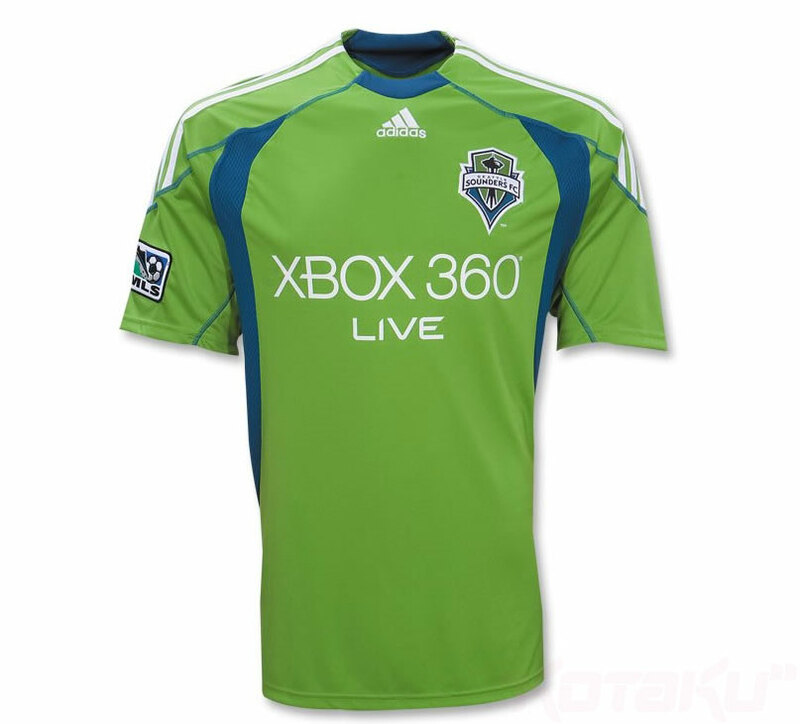 Well, 360 fanboys, those jerseys are now on sale. 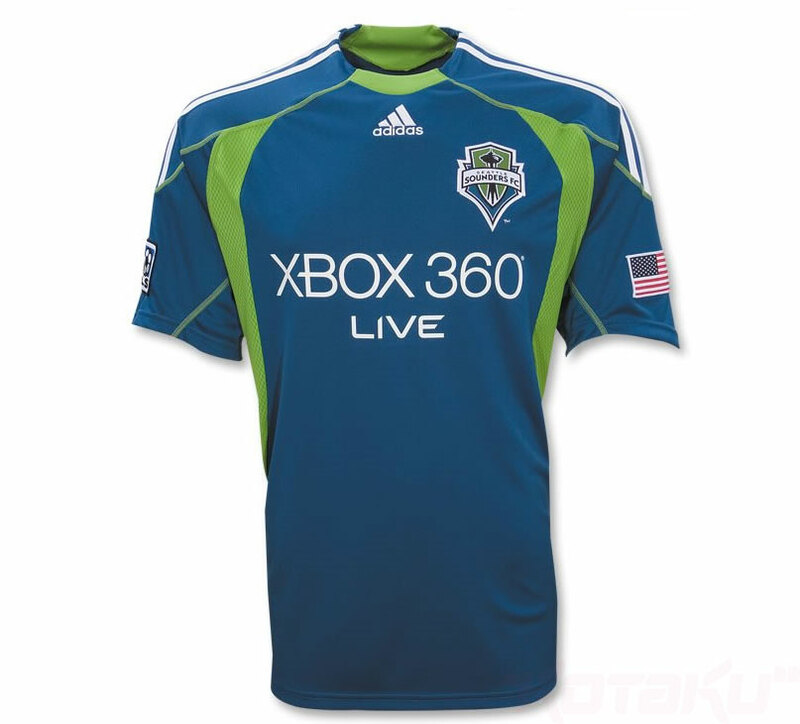 Doubt there's any better way - Jamzy excepted, of course - to show your love of Microsoft's console than to wear a $US90, garish green shirt that says "Xbox 360 Live" all over the front of it. Slightly less garish away kit is after the jump. For the football fans: did you know former Arsenal star Freddie Ljungberg has signed for the Sounders? You learn something new every day.